View Mega Print T Shirts. There are 166 Mega Print T Shirts available online. 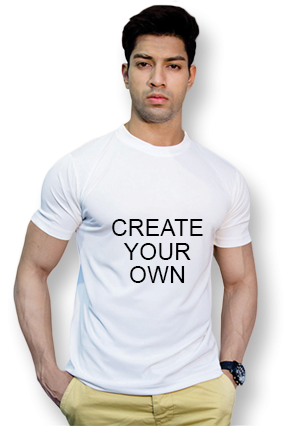 Buy Mega Print T Shirts Online in India. 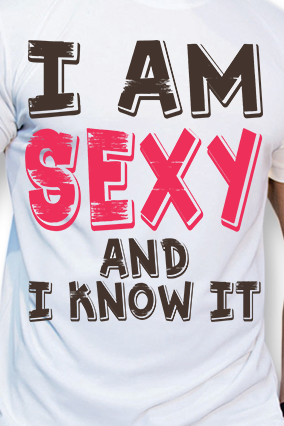 Mega Print T Shirts available in Indian market start at Rs. 146. Whilst the most premium T Shirts available priced at Rs. 699. 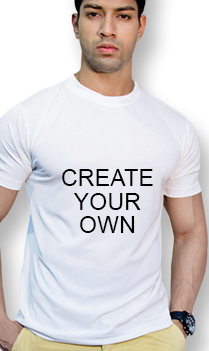 Get the best deals with affordable prices for t-shirts in India. Buy the Best Mega Print T Shirts at the lowest prices in India. Mega Print T Shirts prices are updated on 24 April, 2019 and valid across India for online purchases including the following major cities in India – New Delhi, Mumbai, Chennai, Bangalore, Hyderabad, Pune, Kolkata, Gurgaon, Noida, Jaipur, Ahmedabad, Chandigarh, Indore, Ludhiana and Kochi.